The company Naniko is the leader car hire company throughout the Caucasus. The branch of the company in Armenia is now open. 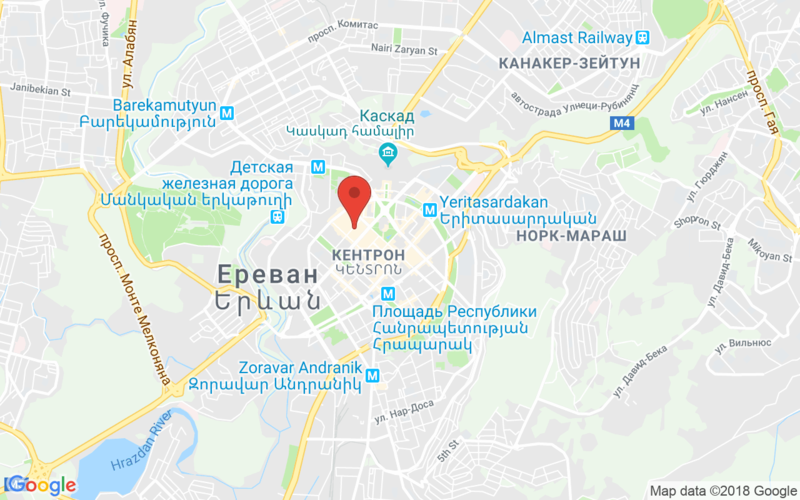 The company has its car rental branches throughout the Caucusus – Yerevan, Tbilisi, Kutaisi, Batumi and it is very comfortable for our clients to make one-way rentals through these cities. We are the cheapest rent a car agency in Yerevan, Armenia. Company was founded in 2007 and provides car rentals for tourists, business people and citizens of Armenia, Georgia. We have prepared an affordable package of services available to everyone who has decided to rent a car cheaply and with complete comfort. Company Naniko rent a car Yerevan is ready to please you with such services as car rental in Yerevan with a driver who is aware of all the routes of the city, all the streets and that will take you in full comfort and at the same time you do not lose a minute of your precious time. 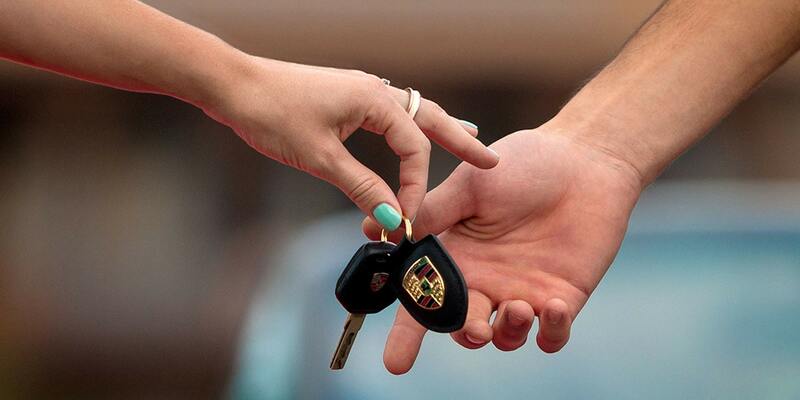 You can book your desired car directly from your home. Naniko gives you opportunity to do it in three easy steps. You do not need any credit or debit cards, Everything is easy, just book the car and it is your. We have European management system, we pay attention to details. Our main goal is to satisfy our clients, listen them and improve satisfaction. Besides car rental you can use various additional accessories that may be useful for your journey through the beautiful roads of Armenia. We have a large selection of GPS navigator, child seats; you can even rent bike holders. We appreciate your time and it is precious for us, we are respecting the choice of each customer and we have a special approach to each client and the lowest prices for rental throughout Armenia. Rent a car from our company and your journey will be very comfortable and pleasant. We wish you a memorable stay in Yerevan, Armenia. Hire a car from Naniko available worldwide! Discover the fabulously lucrative options for car rental that provides Naniko worldwide. 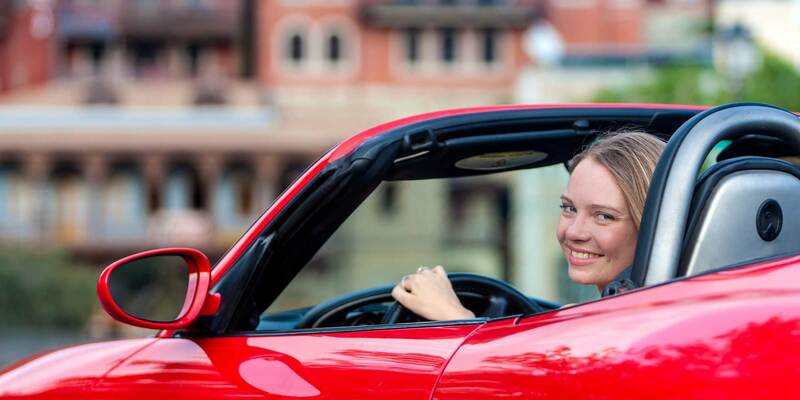 Have you planned long-awaited vacation, whether short weekend trips or travel on business issues, you are free to explore any destination of the world, with the freedom of movement proposed by auto rental from Naniko! Our perfect service system and developed network of offices around the world guarantee you this exciting opportunity. Select from the list of packages vehicle renting services in the short or long term, and plan your journey with a real benefit. Without waiting for the arrival to the destination in this or that country, organize everything beforehand using our convenient online reservation system. Remember that hire an auto from the right company is often the most rational solution in comparison with other transportation means. Whatever your planned route, with Naniko you reach any place without any problems. Our numerous rental points around the world, focused on the issue to create for you unforgettable journey! Rent a car at unprecedented low prices from Naniko! Welcome to the international rental company of low cost Naniko! We always provide the tariffs, designed after daily analysis of the market. Gazing and comparing numerous suggestions, we offer our customers the most favorable conditions and most competitive and cheap prices. We are at your disposal to ensure you with the preferable services at affordable prices and to create the most comfortable journey with only pleasant emotions. Your reservation is without any risk. If you change your plans will be able to annul the order without any fines and surcharges for 24 hours before the start of the lease. Offered prices are always given with included auto insurance and taxes, which frees you from worry and more expenses. Moreover, an unlimited mileage and free technical support is an additional financial benefits and savings for you! Learn more about the spectrum of cars for hire from a Naniko! Company Naniko always do its best to provide the highest quality services that managed thanks to the professionalism and politeness of the staff in our offices of rental, as well as a huge range of vehicles offered in our fleet, which contain only cars equipped with the latest technologies and are most stable and safe. According to your needs in our fleet you will find vehicles matching the style of your trip, for business or private purposes. Choose from all types and sizes: small and medium-sized, spacious car and minivan or luxury models. In the presence of stable ties with leading car manufacturers, we are able to procure our clients with the best models approachable in the market equipped with all the amenities. Wide range of vehicles also comfortable and easy to drive in road traffic. Use SUVs and sedans without sacrificing your comfort. Minibuses 7 - 9 or 15, also provided in the spectrum of our fleet. Luxury and prestigious cars for your particular meetings or activities will also be provided at your request from the worldwide company of auto rental Naniko!